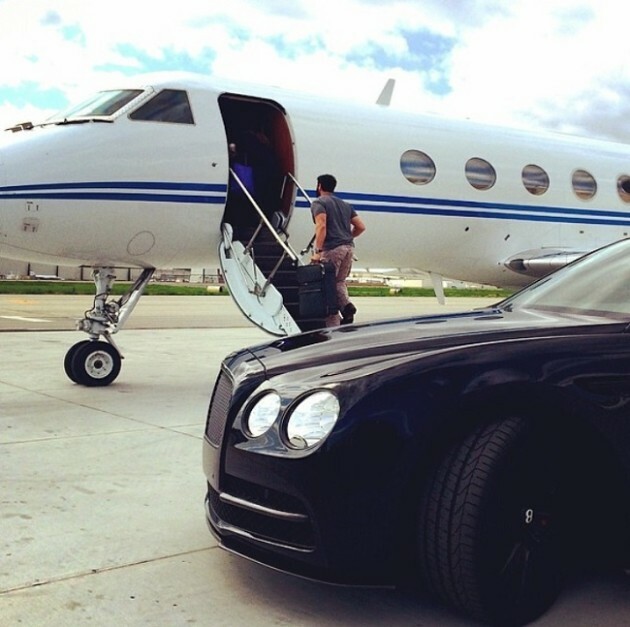 Flying on private jets has always seemed like a fabulous way to travel. With the lack of overbearing security, absence of long lines to board the plane, ultra comfy seats and private cabin – it’s definitely a great way to fly if you can afford it. It’s an observation so obvious it practically seems silly right? But as it turns out there’s even more reason to be envious of the private jet set – and that reason is the exclusive perks. Or as they’re referred to by many in the industry – the strategic partnerships. Those partnerships provide private jet customers with a long list of cushy benefits above and beyond the actual flying experience, including such things as VIP access to concerts and sporting events, free nights at some of the world’s top resorts, exclusive shopping opportunities at leading jewelers and fashion houses, complimentary meals and spa treatments and the ability to rub elbows with celebrities at specially curated members-only events. GQ Magazine’s 9 coolest things in the world this week named the Falcon 5X. 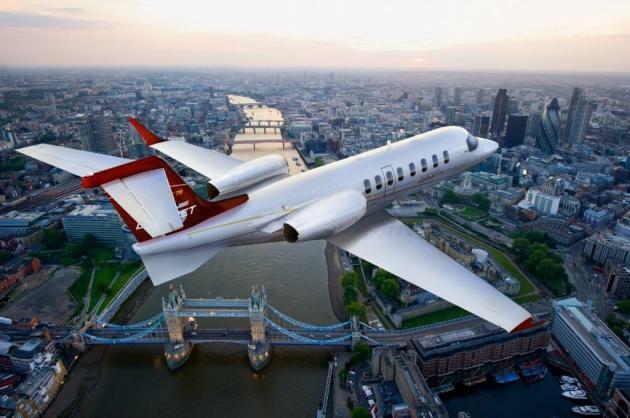 The newest private jet from Dassault Falcon, the 5X sacrifices a bit of range for a lot of comfort. With the largest fuselage diameter and cabin volume of any Falcon, it boasts a cabin with a 6 foot 6 inch tall height. It does have a slightly lower range compared to the range-topping Falcon 7X, but thanks to the lowest fuel consumption in its category you’re only 700 nautical miles short. It’ll still get you to Tokyo or LA in one hop, and you’ll have never felt more relaxed getting there. After a slow start to 2015, business aviation’s prospects seem to have improved by midyear, according to several industry indicators. Shipments of new general aviation aircraft improved in the second quarter; late-model, pre-owned business aircraft are selling more quickly, and at higher asking prices; and business flight activity continues to increase. ARGUS TRAQPak, which tracks IFR business flights, reports that the 5.6-percent increase in activity during July is the highest level of monthly flight activity since February 2012. In its year-to-year July 2014 and 2015 comparisons, all categories of aircraft operations posted positive gains. Turboprops headed the list at 7.6-percent growth, followed by large-cabin business jets at 7 percent, with small and mid-size business jets at 4.9 and 3.2 percent, respectively. ARGUS estimates that this upward trend in flight activity will continue, with an overall four-percent increase forecast for August. 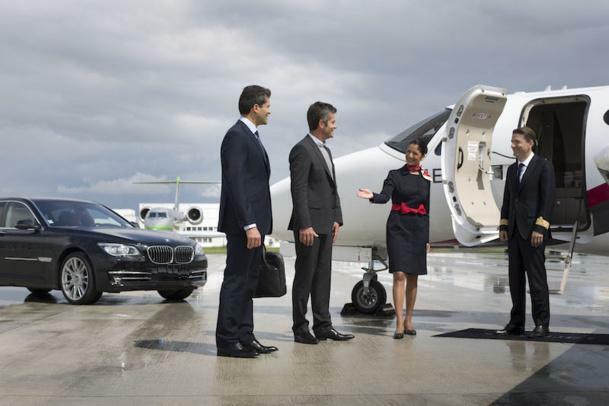 Actually, a majority of executive jet charters are for business use. 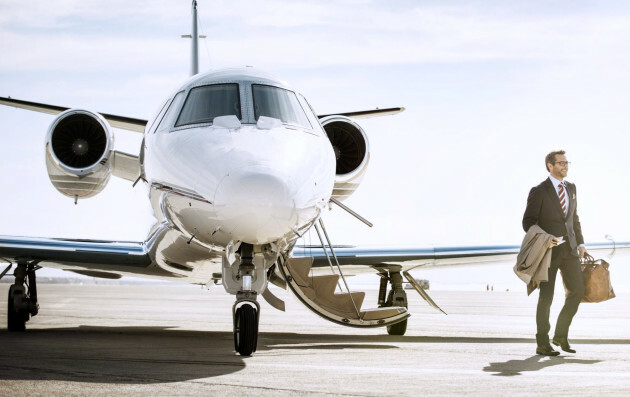 Private jet charters allow greater flexibility when traveling for business and provide service to hundreds of airports that commercial airlines do not have access to. This places employees on the ground close to where they need to be. As a result, this generates savings in ground transportation and quite often in accommodation fees as well. It also enables employees to bypass agonizing long airport lines, economizing businesses and its employees in terms of time, stress, and money. To know what travelers want in 2015, just listen to what they said in 2014. They punished airlines with a 69 out of 100 on the authoritative American Customer Satisfaction Index. That’s a “D+” letter grade – yet it’s the highest they’ve managed to score since the index started in 1995. Hotels? A 75, only a “C.” Online travel agencies ranked slightly better with a 77. Yes, everyone likes to complain about travel (Unless you are receiving excellent care and traveling with JetOptions, of course -Ed.). But it doesn’t have to stay that way. Airlines, car rental companies, and hotels claim they can divine our future travel desires with data. But crunching numbers isn’t the same thing as listening to customers. Curiously, travelers continue to say the same thing: They want a quality service at a fair price. And there are signs some companies are finally paying attention. Could it turn into a trend in 2015? Maybe. I’m not bragging about being prescient here because any reasonable person can see that the risks outweigh the benefits of using this high-density battery chemistry. It’s the recipe used more than a decade ago for laptops and handheld devices that started to spontaneously combust prompting the world’s largest industrial recall. The Learjet 70 and Learjet 75 received type certification from Mexican civil aviation authority Direccion General de Aeronautica Civil, Bombardier Aerospace announced today. 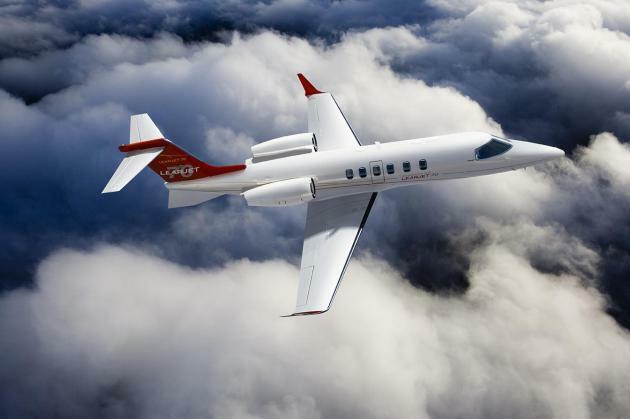 “This marks another milestone for the Learjet 70 and Learjet 75,” said Bombardier Business Aircraft president Eric Martel. “These jets are ideally suited to respond to the needs of our customers in Mexico.” The Learjet 70 and 75 were certified by the FAA and Transport Canada late last year and by EASA in September. The National Business Aviation Association (JetOptions is a member of NBAA) has welcomed a vote by the House of Representatives to renew several expiring tax provisions – including accelerated depreciation – for one year. “NBAA applauds this action by the House to renew bonus depreciation and other tax incentives that encourage businesses to upgrade equipment and invest in assets such as aircraft,” said NBAA President and CEO Ed Bolen. “One of the hottest regions is Asia and there are a couple of different drivers,” says Elizabeth Crabill, president of global travel provider TravelBound, which serves 40,000 travel agents worldwide. Japan, notoriously expensive for foreign visitors, is set to become more affordable because of the depreciation of the yen, which has lost nearly a quarter of its value since 2012. “International currencies are going to go a lot farther,” says Crabill. Sen. Charles Schumer is calling for federal investigations of high airfares, questioning why they’re not dropping along with fuel costs. 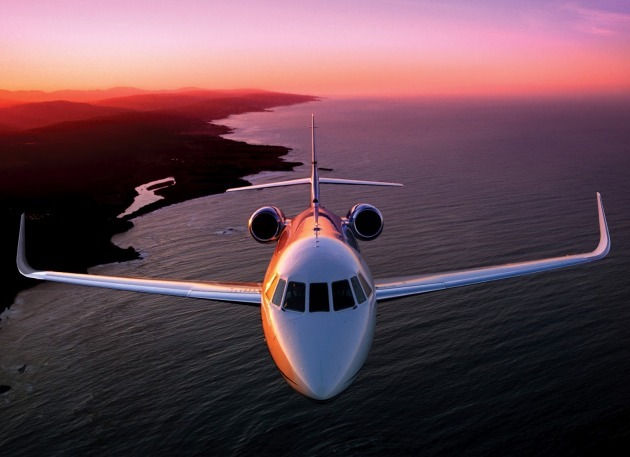 Question: What gives you a smoother ride, a business jet like a Gulfstream/Learjet or a larger passenger jet? Answer: The ride is often the result of wing loading, but the mass of the airplane can affect it, too. Airplanes such as the Gulfstream have a very smooth ride, while the 747 or A380 enjoy the benefits of much greater mass, which dampens turbulence. Some business jets will be smoother than some airliners, but the smoothest ride will normally be the larger A380 or B747. Q: Do certain aircraft handle air turbulence better than others? Even if you ring 2015 somewhere super awesome, there’s always going to be that lingering tinge of disappointment when the last confetti bit falls. Unless you’re on a private jet tour, that is. A plane service is offering a whirlwind tour for New Year’s Eve 2014, allowing passengers to celebrate the evening twice in two of the world’s major cities. Passengers will start in Sydney, Australia, where they’ll party from 8 p.m. on December 31 until just after 1 a.m. on January 1. Then, they’ll board a Gulfstream jet for the approximately 13-hour flight to Los Angeles, where they’ll touch down at (gasp!) just past 8 p.m. on December 31, 2014 to do it all. over. again. The plane — which fits you and 14 of your closest pals — features a sound system, catering and wine to keep you fueled for two New Year’s celebrations. Pricing starts at about $14,000 per person. 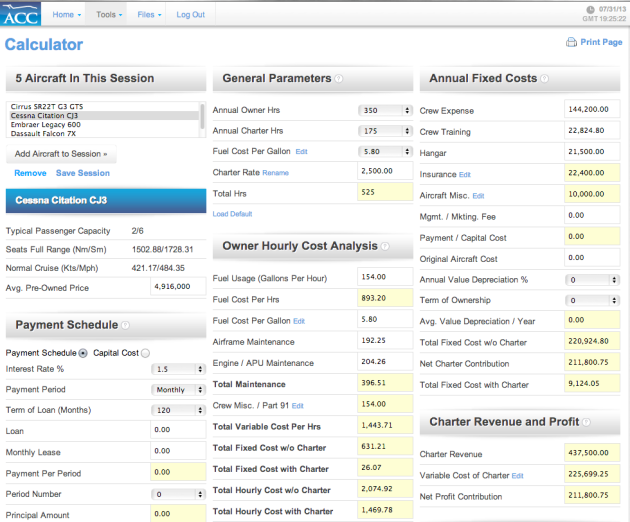 If interested, you can call JetOptions for the same private jet offering – Ed. 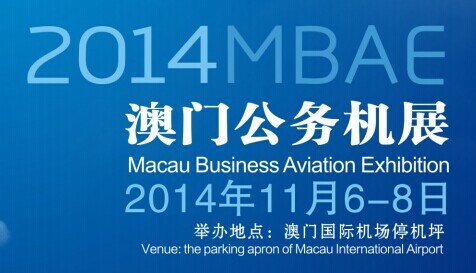 The Gulfstream G280 and G650 will be on display at Airshow China, Nov. 11-16, 2014, in Zhuhai, Guangdong, China. Despite citing a third-quarter net income loss caused by higher income tax exposure and an appreciating U.S. dollar, Embraer CFO Jose Antonio De Almeida Filippo was confident that a seasonal increase in fourth-quarter deliveries will help the company to meet forecast performance this year. The company’s firm order book, which stands at a record $22.1 billion, up from $18.1 billion in the second quarter, lends credence to Filippo’s optimism. 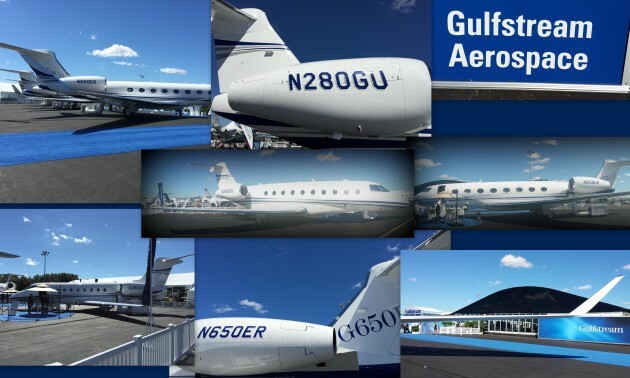 Miami-based data aerial connectivity hardware manufacturer Avionica announced that Gulfstream Aerospace is the launch customer for its avRDC data concentrator. The avionics manufacturer’s avRDC, which is now standard equipment on the Gulfstream G650, samples data from a variety of data buses and concentrates the output into a formatted data stream on an Ethernet channel after processing the data according to specific Gulfstream dictated algorithms. Business aircraft deliveries showed a healthy 8.7-percent year-over-year jump during the first nine months of this year, according to third-quarter data released today by the General Aviation Manufacturers Association (GAMA). Billings also rose about 4 percent during this period, to $16.02 billion. For my recent trip to Puerto Vallarta with a group of young real estate investors, I was instructed to wear shorts and t-shirt and to not dress up for the private Gulfstream jet flight. This was something I was not used to as we luxury travelers like to keep up appearances, especially when traveling on private planes. After boarding, I quickly realized what the itinerary would be for the short trip to Mexico. My friends who always want the newest luxury gadgets had fixed in the rear of the cabin, two sparkling new exercise cycles with flat screen monitors. 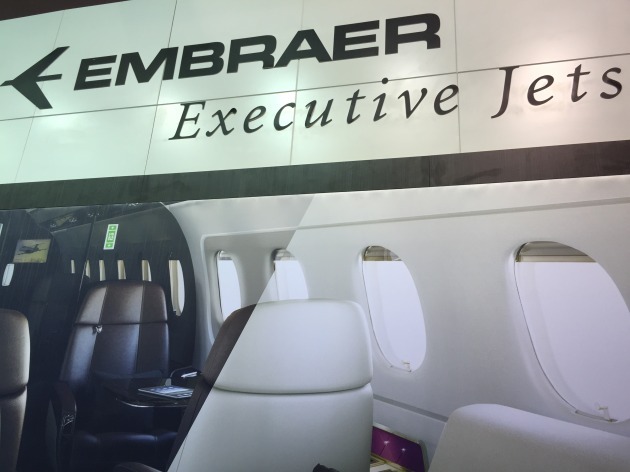 Embraer’s CEO Frederico Curado has said that the company is finding new business in China tough to come by, as the country’s anti-corruption drive continues. In an interview with the UK’s Financial Times website, Curado said that the slow down in business has been sudden and sharp. Chinese premier Li Keqiang introduced an anti-corruption drive in November 2013 that has largely been blamed for the collapse of the Chinese charter market. Flight operations support group Nexus announced the acquisition of aviation risk management and safety audit provider Wyvern Consulting from online charter portal Avinode. In an October 22 announcement, the company also confirmed the appointment of the following three business aviation veterans to Wyvern’s board: former NetJets executive Vincent Santulli, former Beechcraft executive Shawn Vick and former FAA associate administrator Nick Sabatini. Wyvern CEO Art Dawley, an experienced corporate pilot and flight department manager, also has joined the board.